What with Prince Harry’s engagement to Meghan Markle being absolutely imminent, we really need to make him less attractive just to stop our hearts breaking knowing he’ll soon be off the market. So here it is: He doesn’t like s’mores. This is not a drill. 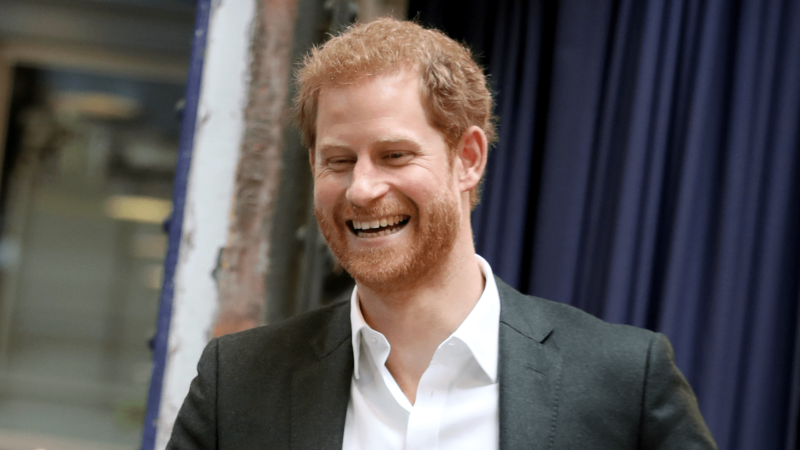 While camping at a nature reserve in Lancashire, England, on Monday, Harry met with a group of outdoorsy British youths and admitted that he’s never roasted a marshmallow. And before you think it’s because he’s a prince and missed out on roughing it outside as a kid, it’s actually just because he doesn’t like them. Like, what? Not everything about this situation is terrible, luckily for Prince Harry fans. He was at the reserve to take part in a project that gets young people outside to help them learn about the environment and conservation, and that’s obviously rad. But without marshmallows, what’s the point of even camping? Who doesn’t like marshmallows, especially when they’re toasted to a perfect, bubbling brown over an open flame? As Harry and Markle are reportedly looking for a home together and clearly getting ready to plan the next royal wedding, this is good timing to learn terrible, scandalous things like this about the prince. Because even though we all wish we could be the ones marrying Harry, is it even worth it if it means never sharing a hot, toasted ‘mallow with your Prince Charming?